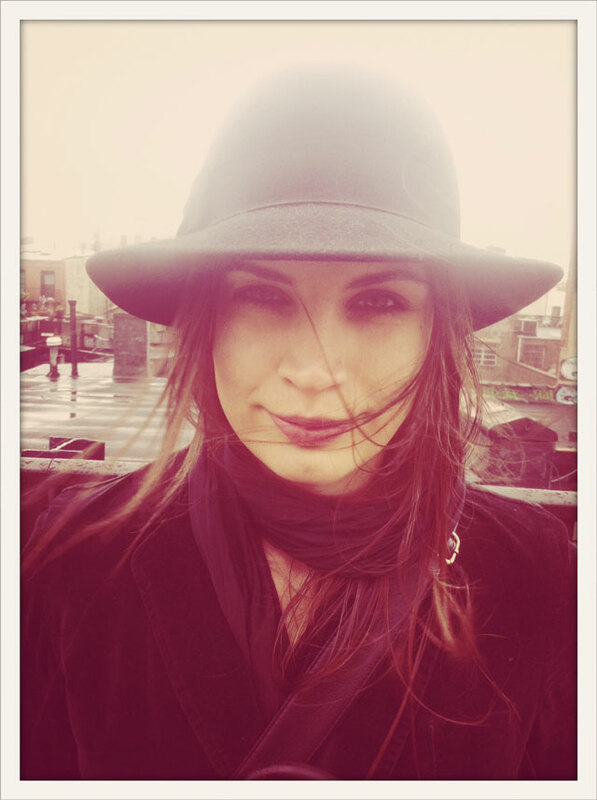 This entry was posted in NYC, Out & About, Outfits and tagged Brooklyn, NYC, outfit, rain. Bookmark the permalink. You are so beautiful! I like how you write and see. It’s whimsical, insightful, and confident — a really heady mix! I met Marc @ Johnson & Johnson, and found you through his FB. Really pleased to be in touch!